Mariah Carey will receive the prestigious Icon Award and perform a medley of her biggest hits at the 2019 Billboard Music Awards (BBMAs), Billboard announced today (April 11). The five-time Grammy-winning songstress will receive the high honor at the live BBMAs ceremony which takes place at the MGM Grand Garden Arena in Las Vegas, Nevada on May 1. 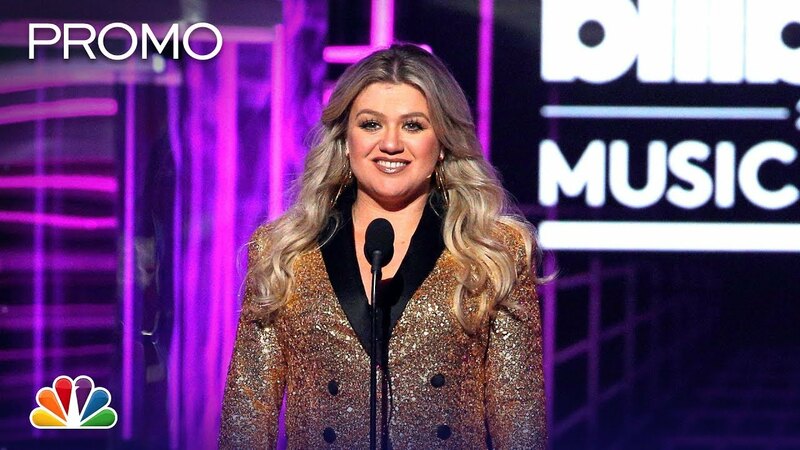 Kelly Clarkson will host the main event for the second year in a row and it will air at 8 p.m. ET/5 p.m. PT on NBC. Carey joins previously-announced performers Clarkson, Khalid, Lauren Daigle, Panic! At The Disco and more as she hits the BBMAs stage. The “Hero” singer-songwriter has enjoyed massive success in a career spanning almost three decades. She impressively topped the Billboard Hot 100 chart in each year of the ‘90s and is the only artist to ever top the chart for every year of any decade. To date, Carey has scored 18 No. 1 songs, which is the most achieved by any solo artist. Additionally, she leads the total of weeks atop the Hot 100 for any artist – amassing a career total of 79 weeks. Carey has also logged six Billboard 200 chart-topping albums. These are just a few of the R&B/pop legend’s numerous accolades. The New York native artist joins an elite group of previous Icon Award winners including Janet Jackson, Cher, Neil Diamond, Celine Dion, Stevie Wonder and more. Each year, the Billboard Music Awards delivers a star-studded evening of unforgettable performances. This year, Mariah Carey will undoubtedly light up the stage in superstar fashion. The exciting awards show will also crown a new host of BBMA winners. As previously reported, Cardi B leads this year's list of contenders in racking up 21 nominations. Drake and Post Malone follow and are tied for 17 BBMA nods apiece. There’s nothing quite like experiencing all the thrilling Billboard Music Awards action live and in person. A host of music’s biggest and brightest superstars are gathered together in one space to deliver a wealth of sensational music performances as the 2019 Billboard Music Award winners are announced. Tickets are currently on sale to attend the live 2019 BBMAs extravaganza at the MGM Grand Garden Arena on Wednesday, May 1. 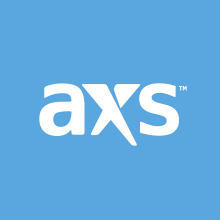 Grab (Tickets) now at AXS.